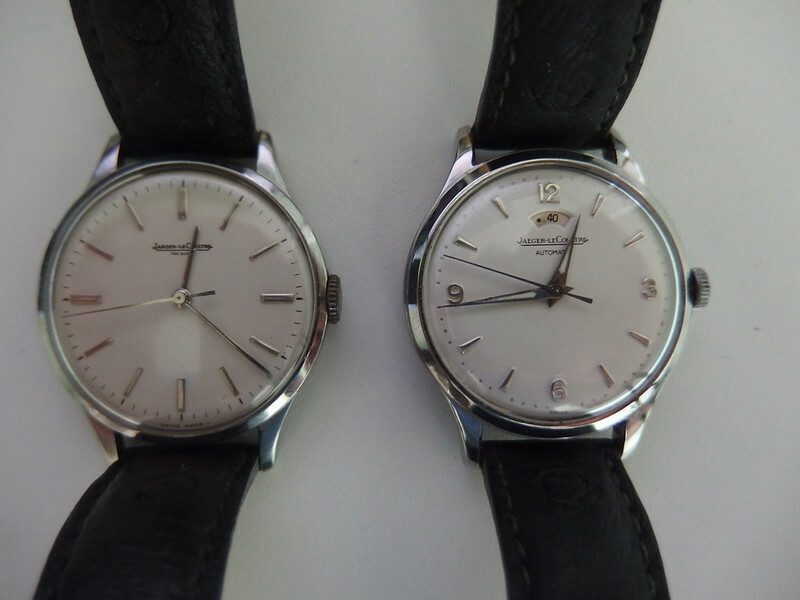 My only two vintage JLC dress watches. Among the best dress watches ever made during the late 40's-60's era, vintage Jaeger Le Coultre watches are representative of them. 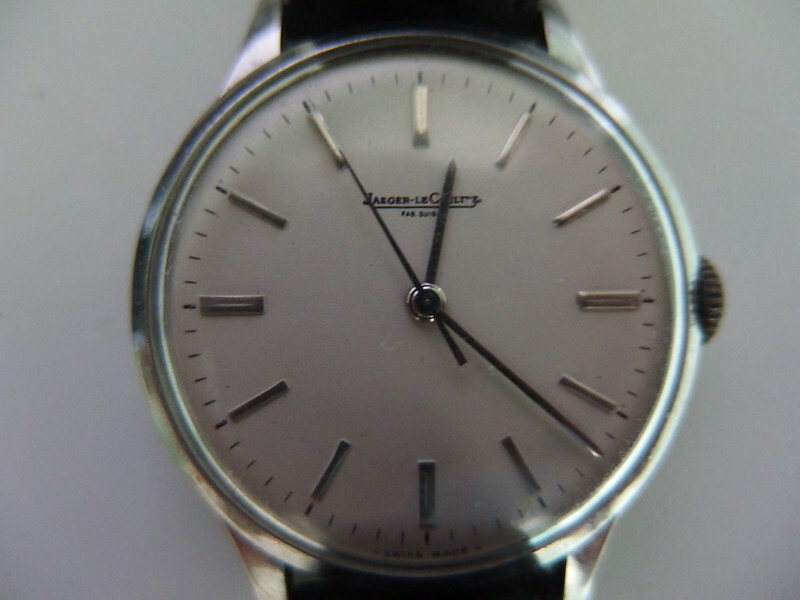 I am more into jlc vintage watches than modern ones. 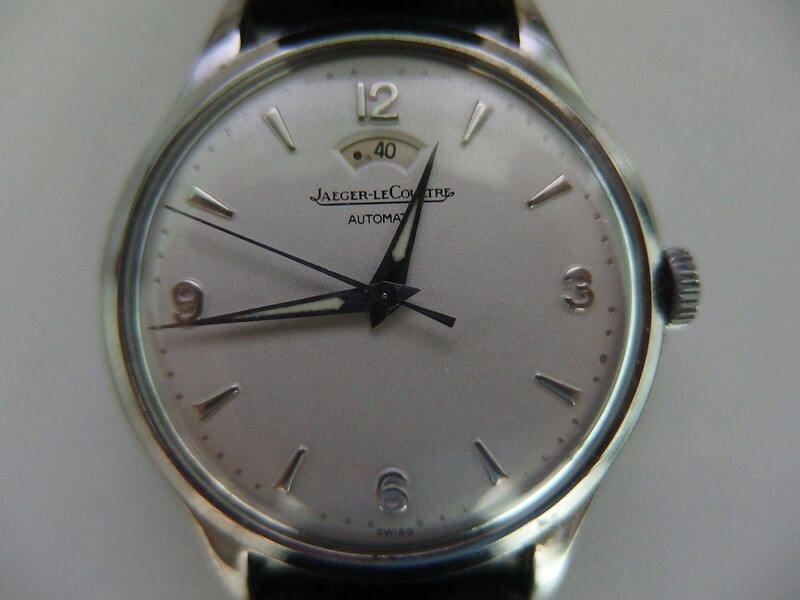 Previous Topic: The beauty and value of JLC?